Thanksgiving is almost upon us, and that means three things: Turkey, cranberry sauce, and Black Friday deals. While the thought of dealing with the traffic and crowds in a tryptophan-induced haze might sound like a nightmare, there are plenty of deals available online, too. If you want to add more smart home tech to your surroundings, now is the time to start searching. Here is a list of some of the best deals, both online and off, on smart home products for Black Friday 2018. 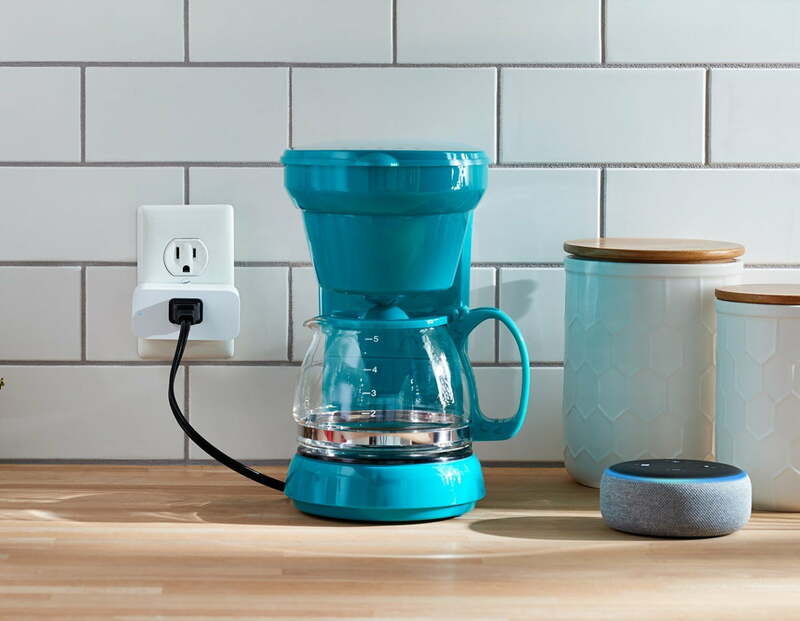 The Echo Dot is a great entry point to the Echo line of products. You’ll be able to control your smart home products, order items online, and more. The main difference between it and its larger brethren is sound quality. 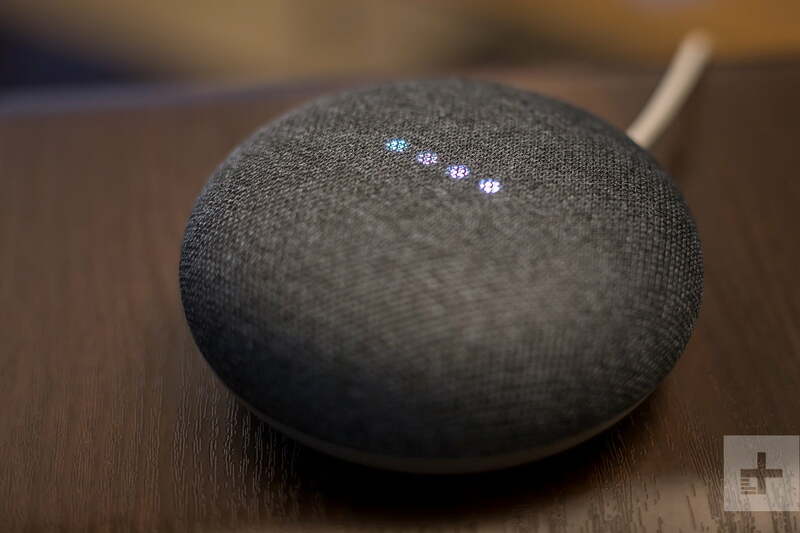 The $24 price point is a discount of more than 50 percent from the standard price, and curiously enough, $1 less than the Dot’s main competitor, the Google Home Mini. The Echo Look is a smart “selfie camera” that does more than take photos. It can offer fashion and shopping advice based on your personal style, which it will extrapolate from past purchases. If you struggle to nail down the look you’re going for, just ask Alexa for help. The Echo Look normally retails for $200. The Echo Show is on its second generation, so the price point tends to remain high. On Thanksgiving, you can save $50 and nab the smart display for just $180. However, you can purchase two Echo Shows from Amazon for $340, which actually saves you another $10 per device. If you’re looking to grab multiple units, the package deal is your best bet. If you’re going to be out and about on Thanksgiving evening, Best Buy is also offering this same deal starting at 5 p.m.
Smart plugs are a simple way to turn a “dumb” device into a smart one. 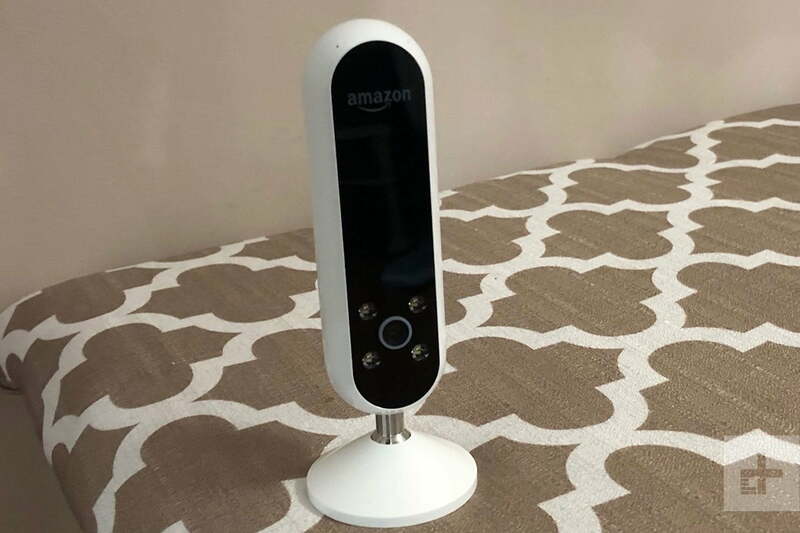 While they are normally around $25, you can pick one up for just $5 with the purchase of any Echo device. Best Buy will offer the same deal on Thanksgiving Day. 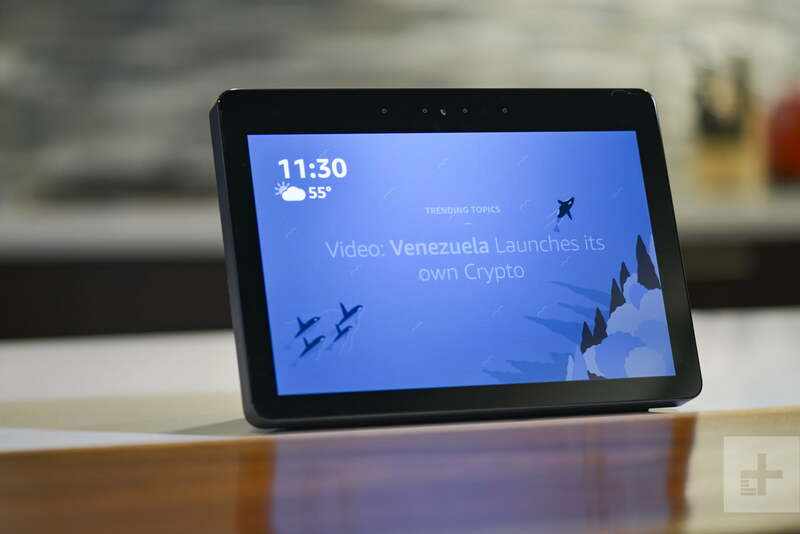 The newly released Google Home Hub is a competitor the Amazon Echo Show. Normally $149, the price has dropped to $99 at Walmart, Target, and Best Buy. 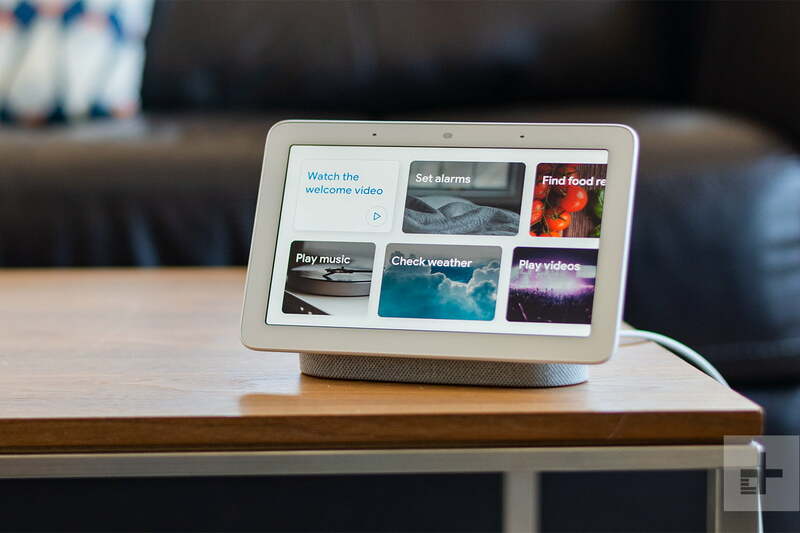 The Home Hub has the same functionality as the display-free units, but can show photos from your Google Images folder, play YouTube videos, display recipes, and much more. 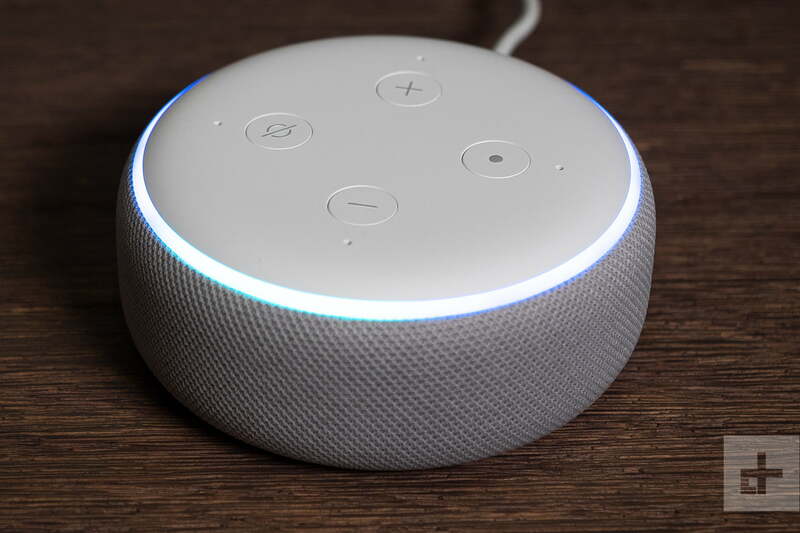 The Google Home Mini is a small puck that can do almost everything the larger Google Home can, just with slightly lower audio quality. This Black Friday, you can find it for just $25 at the Google Store, down from its normal price of $49. The Nest Learning Thermostat is one of the most popular smart thermostat options on the market. Over time, it learns your preferences and what time you come home, and will then begin to adjust the temperature in your home automatically. It’s down from the normal price of $249 at the Google Store. 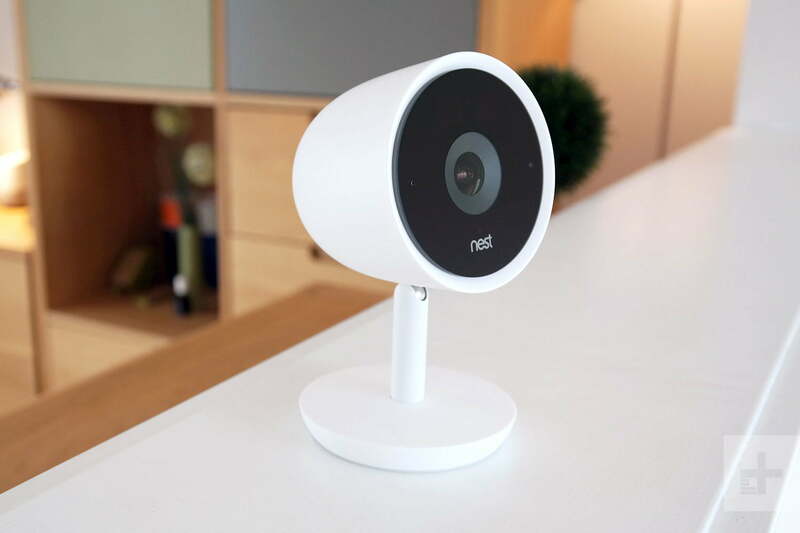 The Nest Cam Indoor is a high-resolution connected security camera with built-in motion sensors. If any motion is detected, the camera begins recording and you receive an alert on your smartphone. It’s down from the normal price of $199 at the Google Store. 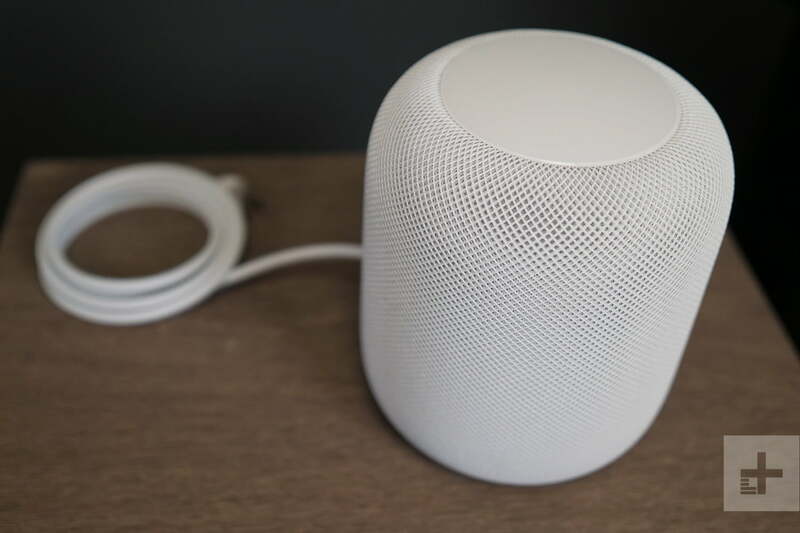 Apple has carved out a small portion of the smart home market with the HomePod, but it has yet to catch on the way the Echo or the Google Home has. You can save $100 on the purchase of a HomePod in either space gray or white at Best Buy starting at 5 p.m. on Thanksgiving Day. If you’re looking for a better doorbell than the one you currently have, the Ring is the way to go. The Ring Video Doorbell 2 is the perfect midpoint in quality between the original model and the newer ones, while still falling in an affordable range. Because it has a battery option, it’s available to a wider range of users. You can pick one up for just $149 on Amazon this Black Friday. 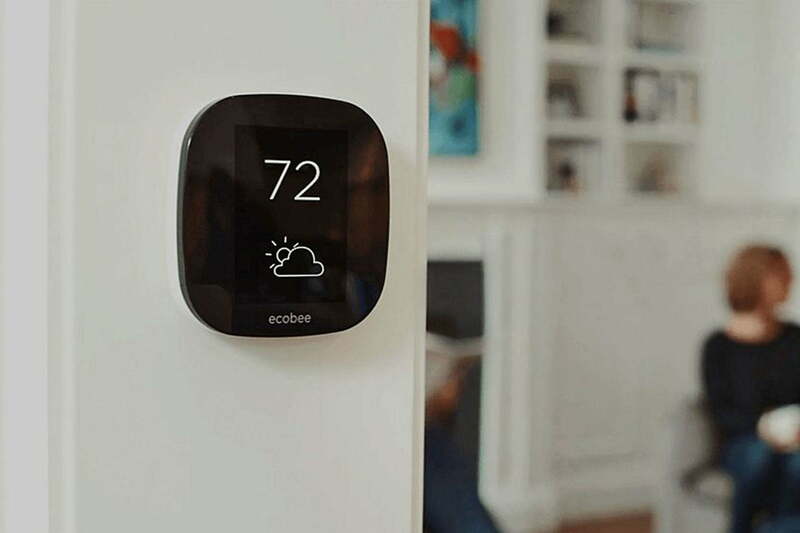 The ecobee4 boasts a smart sensor that you can use to track the temperature in a room separate from the thermostat, as well as built-in Amazon Alexa features. Normally $250, you can purchase it for just $199 on Amazon. However, you can also find the same deal online at Best Buy, with an Echo Dot thrown in for free. You can save even more money if you go down one generation to the ecobee3 Lite for $139. The primary difference between the ecobee3 Lite and the ecobee4 is the lack of built-in Alexa functionality. If you want to beef up your home security, the Arlo Security Camera set is the way to go. For $199 at Walmart, you will get three security cameras, three indoor mounts, and three outdoor mounts. The bundle also includes cloud recording. This is down from the usual price of $299. Midterm elections are four weeks away. Russian hacking is not the only worry ahead.